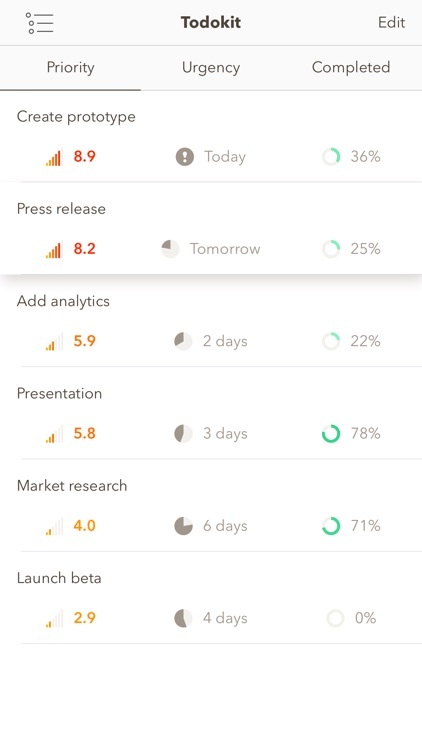 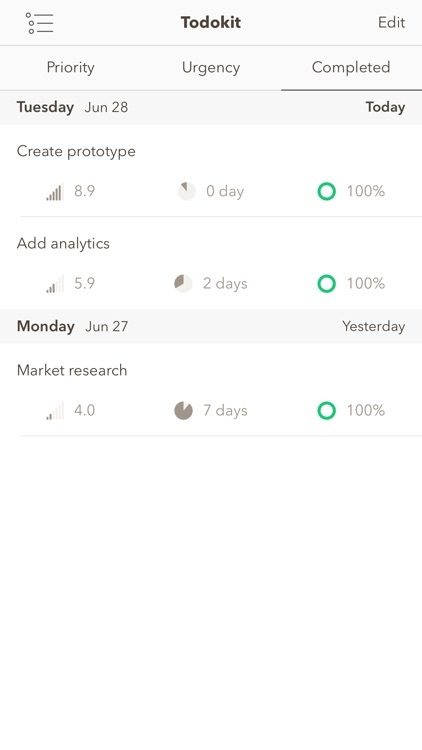 Todokit - Todo List, Task Manager, Daily Planner by Picup Inc.
- Organize tasks by project, priority and urgency. 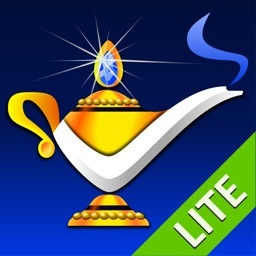 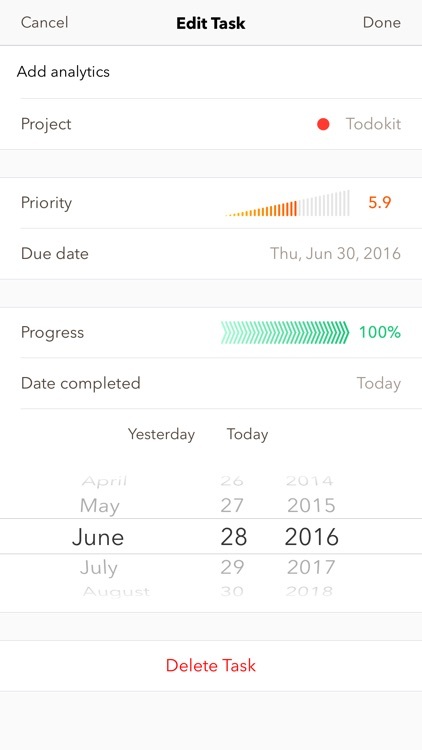 - Track your progress for each task and check your past achievements. 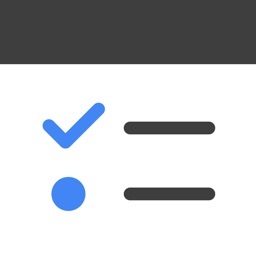 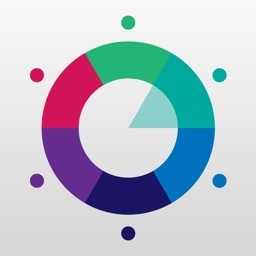 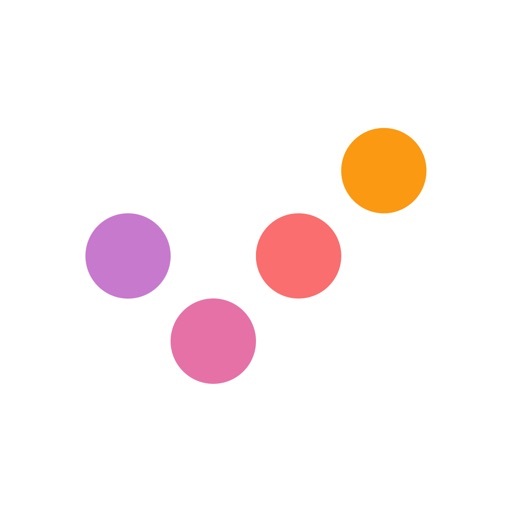 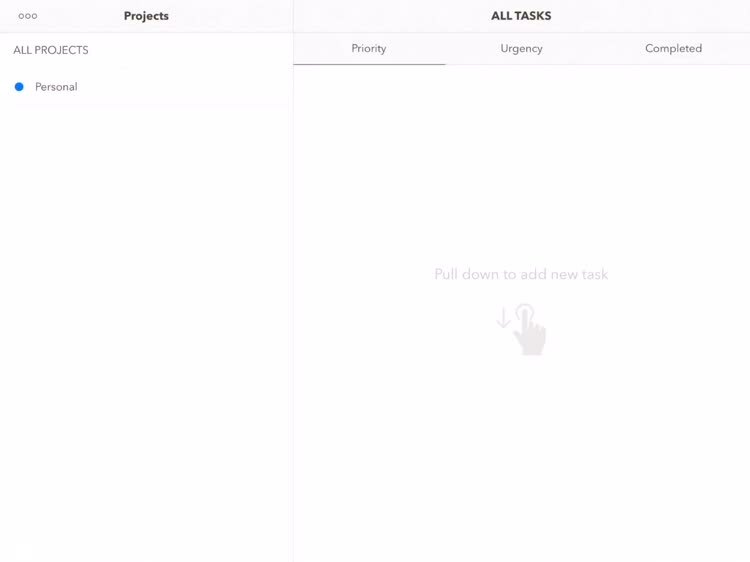 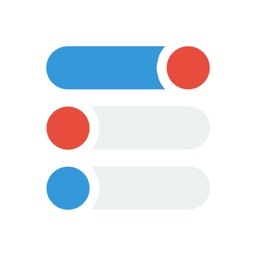 - Regroup projects and reorder tasks by drag & drop. 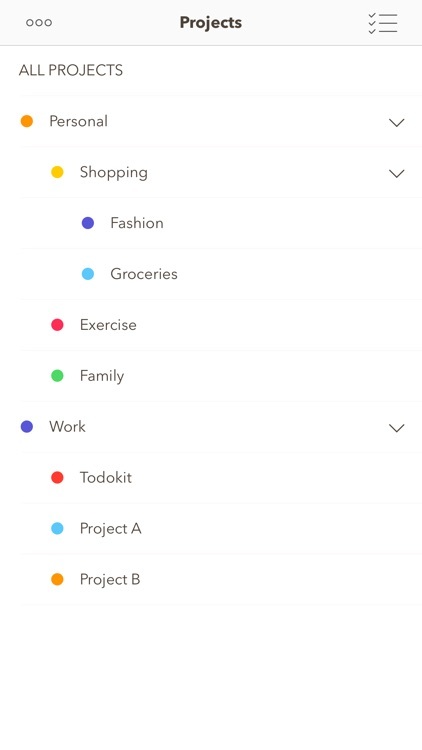 Today’s AppsGoneFree list includes a photography app, a reference app, and a card game. 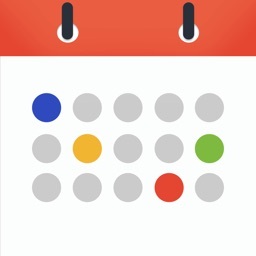 Today’s AppsGoneFree list includes a puzzle game, a brainteaser and a task manager.